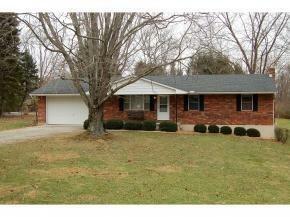 Solid brick ranch in need of interior updates. Newer roof. Great bones!! Perfect for first time home buyer or for one who is downsizing. Better hurry on this one!